Professional working spaces to rent next to FuXing Park in XinTianDi area! Shanghai is one of the world’s most populous cities, with a population of more than 25 million. Located right next to the Yangtze River delta, Shanghai is located between Jiangsu province and Zhejiang Province. Shanghai was the largest and most important city in the Far East during the 1930s. As an important administrative, shipping and trading city, Shanghai’s importance grew fast in the 19th century. Nowadays, Shanghai is the largest economic and financial centre in China. Shanghai is the perfect blend of the East and the West, the ancient and the modern. Shanghai’s colonial history combined with Chinese culture has created a unique combination between Asia and Europe. Although Shanghai is a very busy city with a lot of traffic, the old part of the city has a lot of quiet streets that are perfect for biking and walking. This is a city of contrasts, which is divided by the Huangpu River. On one side, the Bund preserves some buildings of Gothic, Romanesque, Neoclassical, Baroque and Renaissance origin that are a legacy of the first commercial district of the city. On the opposite side, the Pudong area offers a more modern view of the city thanks to the unique skyline that forms one of the most representative images of the city. Although Shanghai is not directly situated at the sea (the coast is 40 kilometres away), the proximity to the Yangtze River (20 kilometres) and Taihu Lake make the city maintain high humidity levels throughout the year. Shanghai has a humid subtropical climate with marked seasons: in winter, the northern winds of Siberia cause a real collapse of temperatures and usually one or two days of snowfall a year. In summer, temperatures and humidity are high, making this season another very tough time for the local population. The mildest and freshest seasons of the year are spring and autumn, which are usually cloudy and dry. Shanghai is an excellent place to enjoy the variety that Chinese food has to offer. In the city, you can find restaurants and food stalls from all corners of the country, although Cantonese restaurants are among the most popular of the expat community. The multicultural character and openness of Shanghai is also reflected in the wide variety of eating places the city has to offer. It is easy to find restaurants with food from different parts of the world, from pizzerias to Vietnamese food, especially in areas such as the French Concession or Jing’an District. 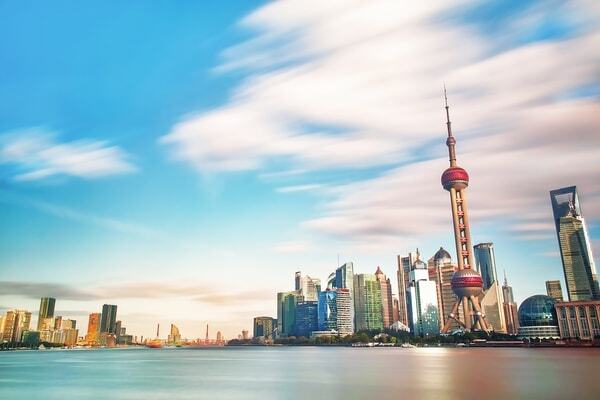 Although it increasingly assumes a more western character, the reason why most expats choose Shanghai is that this city preserves remnants of its traditions and past that make it an exotic, distant and unknown city to live in. Currently, Shanghai works as a crossroads of cultures that make it a cosmopolitan and open enclave that has much to offer. Jing’an District in one of Shanghai’s main commercial centers. Jing’an District features an amazing nightlife, with many bars, restaurants and clubs. It is the most popular district among expats. 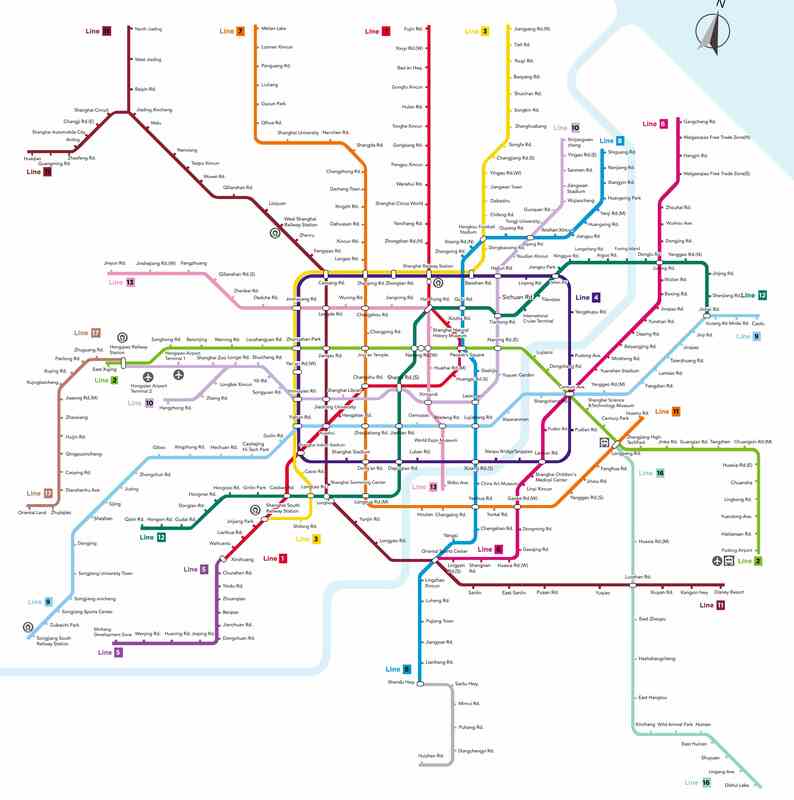 Main subway stations are: Jing’an Temple, West Nanjing Road & Changping Road. The center of the Xuhui district is known as Xujiahui, it is home to some of Shanghai’s largest shopping malls as well as Shanghai’s largest electronic markets. The Former French Concession is located in the northeast of Xujiahui, streets are lined with trees and lovely coffee shops. Main subway stations are: South Shaanxi Road, Huai Hai Middle Road & Xintiandi. Located on the East side of Shanghai, Pudong features high skyscrapers, modern architecture and wider living space. If you are looking for newer apartment compounds and modern interior, Pudong might be the right place to live.